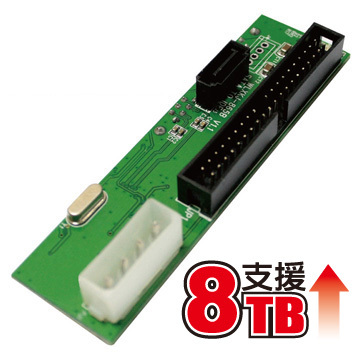 幫 Tivo 裝上 SATA 的硬碟 - 影音數位 - PALMisLIFE 討論區 - Powered by Discuz! We use a SATA/IDE converter to install 1TB SATA drives in Series2 boxes, but be forewarned, some units will not work with them (TCD130 and TCD140 models, specifically). Others will work fine, though. 請問有人用超過 500GB 的SATA HDD 嗎? GMT+8, 2019-4-25 22:35 , Processed in 0.045691 second(s), 32 queries , Gzip On.